We are an all breed horse club and our mission is to provide a club where all ages of people can come and enjoy showing their horse, learn about showing and be involved with others who have the same interests. We are here to help beginners learn about showing and for the more experienced to give guidance to the beginners, practice their skills and for all to come out and enjoy the love of horses. Spectators are always welcome! VOLUNTEERS NEEDED AT ALL SHOWS Food Booth, gates and EQUIPMENT Set up. You don’t have to be a member. Any students looking for volunteer hours please call Jenn Pietens 519-683-6529. Bring your hours sheet from the High School to be signed. Check out the events section for Show Dates! St. Michael’s Roman Catholic Church was built in 1872, was modernized in 1904, and has had several additions since. We are ethnically diverse because of many European emigrants over the years. We are clustered with St. Paul’s, Thamesville, as North American Martyrs Parish, of the Diocese of London. The Catholic Church traces its history back to Christ’s Apostles, and believes in seven sacraments. Sunday Mass is celebrated at 11:00 a.m., and weekday Masses are celebrated at 8:30 a.m. Wednesday and Thursday. The Catholic Women’s League and the Knights of Columbus of St. Michael’s play an active role in the local community. Our church and parish hall are located at the corner of Tecumseh and Brock Streets, 690 Tecumseh Street. Our pastor and parish office are located at 9 Alice Street, P.O. Box 40, Thamesville ON, N0P 2K0, phone (519)692-3874. 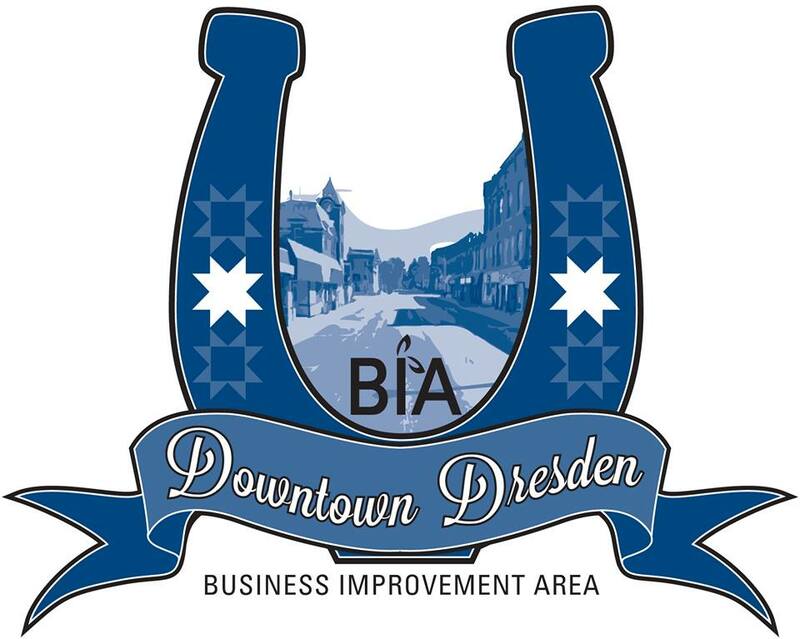 The Dresden Community Healthcare Foundation is made up of a board of eight elected officers and three appointed Committee Chairs. The board is a diverse group that brings many assets and years of experience to the table. We have three committees that are made up of interested community volunteers, these committees coordinate fundraising events, promotional activity and building maintenance. Goals The first is to maintain the building so that it continues to be a state-of-the-art facility. The second goal is to ensure that the foundation operates with sustainable finances. Lastly, perhaps the most important goal, that we work with the Chatham-Kent Health alliance to bring additional physicians to Dresden. We work closely with the Chatham-Kent Family Health Team to ensure the future of healthcare in Dresden and the surrounding area.